Welcome to the Writers' Clubhouse. Join us behind the scenes in the book industry as we talk to prominent authors and illustrators about the process of creating great books for kids. Have you ever wanted to be writer? Get inspired here! 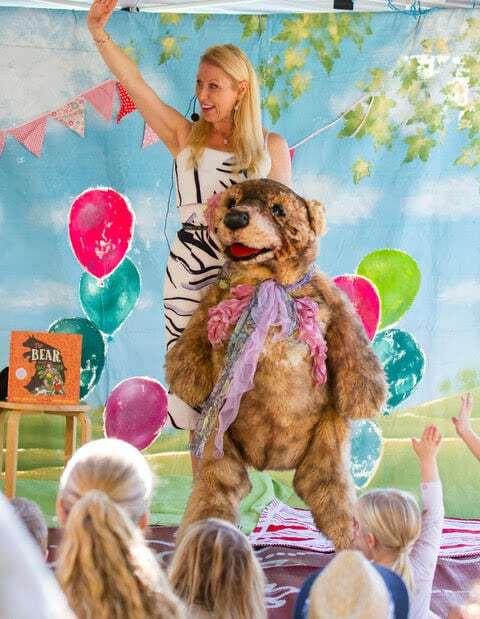 Now Emma combines her love of children’s story with her appreciation of the performing arts to write, perform and engage with children, creating fun-filled and heart-warming stories. 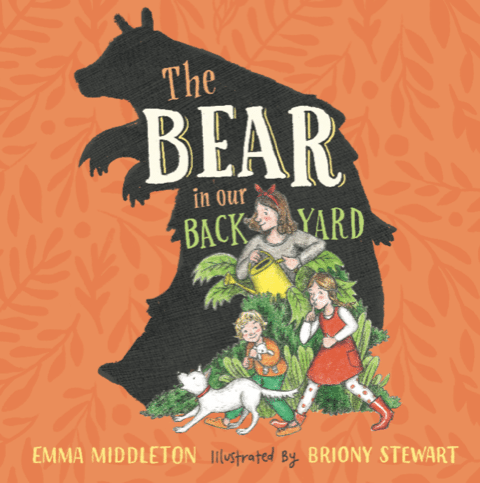 Emma is the author of The Lion in our Living Room and the companion book The Bear in our Backyard, illustrated by Briony Stewart and published by Affirm Press. We spoke to Emma about about what inspires her as a writer, and asked what advice she would give to emerging creators. Library For All increases literacy globally by bringing a unique digital library to readers without access to books. 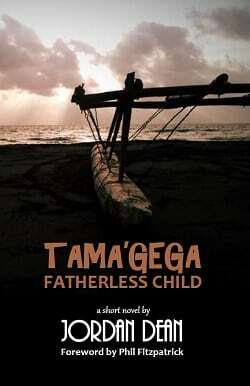 We work with writers all around the world who want to share their cultural stories and see their words in print. Q: You have written some amazing books for children, but what was your professional background before you became an author? 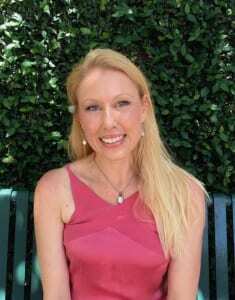 A: Before I became an author, I taught ballet and danced in The Vienna Ballet Company. Little did I realise that this was an excellent training ground for a children’s writer with the sense of rhythm, character and three act structures in ballet. I have always loved writing and drawing and now I feel so fortunate to be able to pursue my love of writing picture books. Q: What is the best thing for you about being a published author? A: I have to pick two best things! The first is having a book in my hands that I am able to share with children, and the second thing is having the opportunity to work with brilliant editors who guide my writing. Editors are invaluable! Q: What are some of the key ingredients that make a great book for kids? A: An engaging plot, appealing characters, unique perspectives, relevant themes, interesting settings, emotions that tug at our heart, challenges and perhaps a bit of drama and suspense. Q: What advice would you give someone who is just starting out as a writer or illustrator? A: Read as many books in your genre as possible, especially books written by authors you admire. The magic of their writing will rub off on you. Of course, you need to write as much as possible. Don’t expect everything you write to be amazing, but eventually you will have a story to be proud of. Then share your stories for critique and try to make every word, phrase and scene as polished as possible. Looking for some great examples of kids' books to inspire your writing? 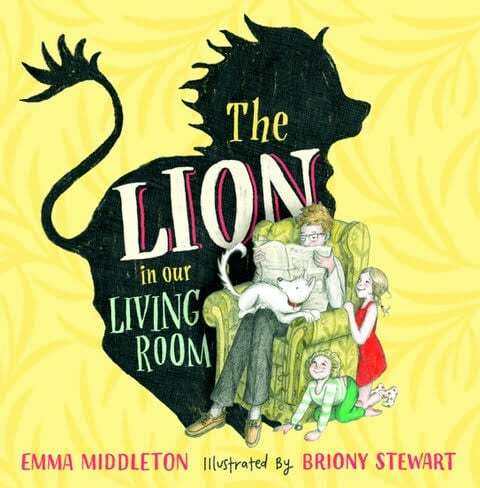 Visit Emma Middleton's website, or look for these titles in stores or at your local library.